One of former president Jacob Zumaâ€™s final acts as the president of the African National Congress (ANC) was to announce free education mandate during the ANCâ€™s National Congress in December 2017. 2018 has been a trying year for students and the National Student Financial Aid Scheme (Nsfas) with many hiccups in the rollout. Now another student funding crisis could be looming – worsening the already strained higher education sector. The free education mandate rolled in January 2018 was based on a government plan with first year students coming from households earning less than R350 000 per year having their fees fully subsidised by the government. Their prescribed study materials, meals, and accommodation and/or transport are also fully subsidised as per the mandate. The rollout has not been a smooth one with Nsfas struggling to balance the old bursary system and the new free education system. Speaking to The Daily Vox earlier in 2018 CEO of Universities South Africa Ahmed Bawa said Nsfas were only given a two week period to get their act together, and Bawa says they didnâ€™t unfortunately. In November, Bawa told The Daily Vox that the first year of the rollout has been utterly chaotic but â€œWe are hopeful that with the steps taken by the Department of Higher Education and Training (DHET) and the Minister that it will improve in 2019,â€ he says. Writing an opinion piece for GroundUp, Professor Nicola Illing and Dr Alastair Sloan from the University of Cape Town (UCT) have raised concerns about the possibility of a postgraduate funding crisis. The professorsâ€™ say that despite the 2018 rollout for free education for qualifying first years students, postgraduate students are being left without any financial support. The new DHET bursaries are aimed specifically at undergraduate students – and do not make provisions for postgraduate students. This has been worsened by an apparent budget crisis at the National Research Foundation (NRF). The professors mention that the NRF has limited the amount of bursaries available to students. 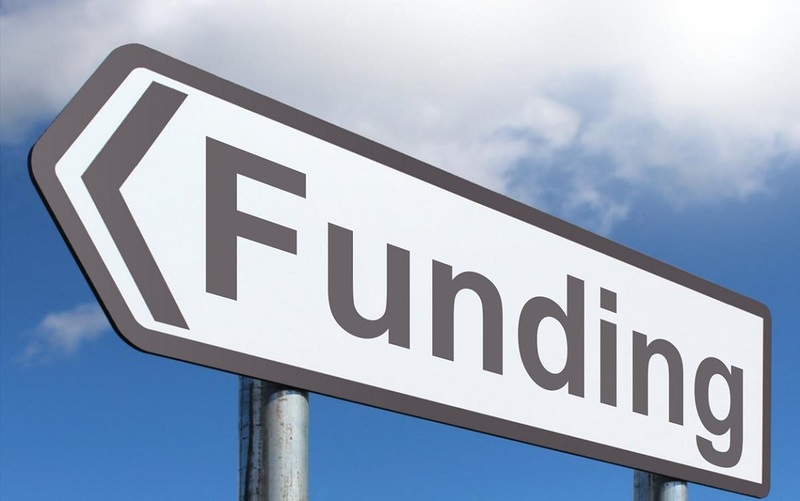 Thabiso Nkone, Communications manager at the NRF told The Daily Vox the foundation isnâ€™t facing a funding but rather: â€œThe NRF does continue to face ongoing challenges that arise from the overall diminishing availability of funding, especially in its core grant allocation,â€ he says. Nkone says this is a challenge faced by many institutions receiving state funding linked to the broader context of a constrained state budget. The impact of these funding constraints could have very dire effects on how many students are funded by the NRF – but Nkone says the foundation is looking at ways to manage the impact. Nkone confirmed the policy changes but says these will only go into effect in 2020. Some of these changes include: considering – for the first time – financial need as a criterion in postgraduate funding so that financially needy students who meet the academic performance criteria will be funded without interruption for studies completed within regulation time at Total Cost of Study (TCS). In May 2018, Statistics South Africa released their Quarterly Labour Force Survey which showed that South Africaâ€™s unemployment rate has remained unchanged at 26.7% since the end of 2017.Â It found that the graduate unemployment rate was 33.5% for those aged between 15â€“24, and 10.2% among those aged 25â€“34 years. Rising funding costs do not bode well for a decrease in the unemployment rates. The crisis means – Bawa says – that students will have a difficulty in moving form undergraduate studies to postgraduate studies. The most important cause of this crisis, Bawa says: We may begin to see a kind of intensifying of the class stratification of postgraduate students.â€ This of course means that increasingly only students who can afford to self-fund – from economically secure backgrounds – will be progressing to postgraduate studies leading to a decrease in opportunities for students from poorer backgrounds. A possible solution is thinking about additional funding from the state so that structures like the NRF can reach many more students – and about the role of the Ikusasa Student Financial Aid Programme (ISFAP) in the private sector funding of Honours students, says Bawa. Nkone says the NRF is continually looking at ways to resource the NRF mandate. Some of the plans include redefining its current resourcing model, engagements with local and international partners, and a commitment to ensuring operations remain cost effective for financial sustainability. As A Person With A Disability, Send Me, Mr President.